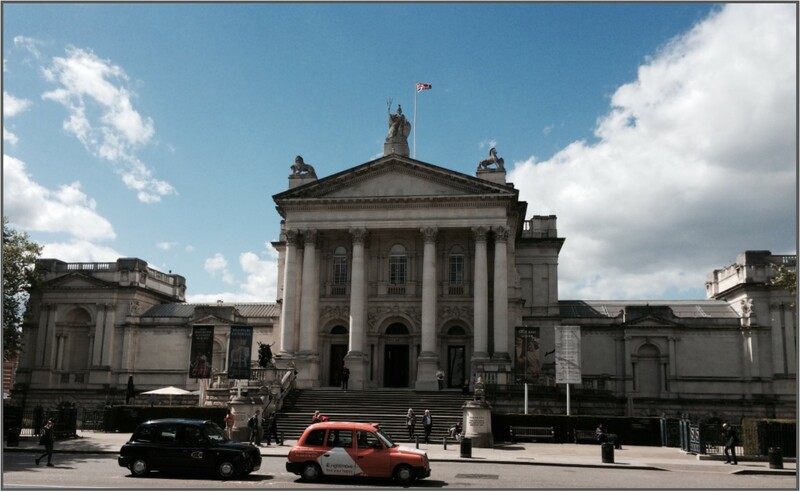 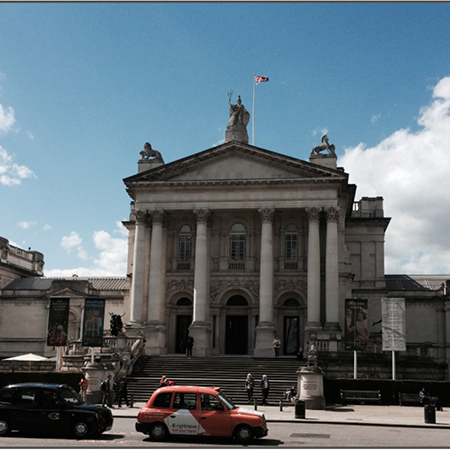 Known as ‘Tate Gallery’ until 2000, the historic Tate Britain building was opened in 1897 and houses The British Art Collection comprising of over 70,000 artworks by over 3,000 artists dating from 1500 to the present day. 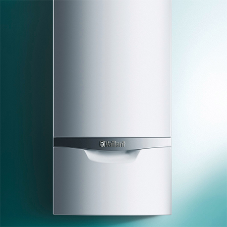 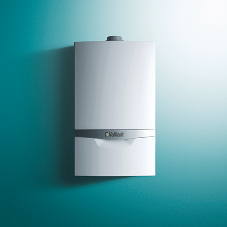 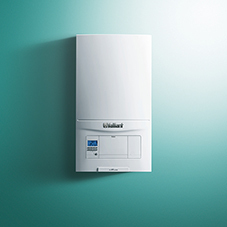 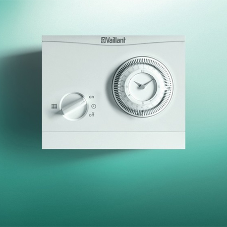 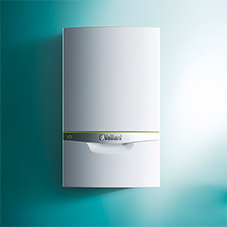 Vaillant has been the boiler supplier of choice for Tate for many years, with over a dozen boilers now providing heat to various parts of the site. 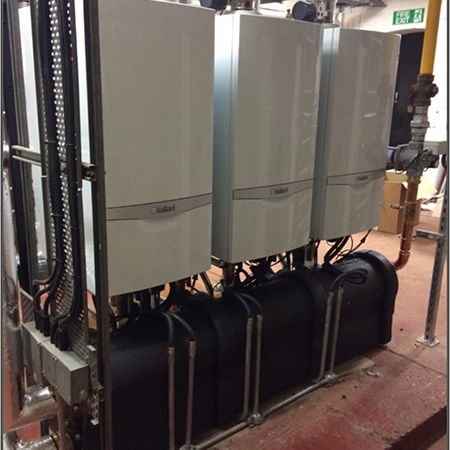 For this project in buildings 7 and 12, three ageing inefficient Hamworthy atmospheric gas boilers needed to be replaced. 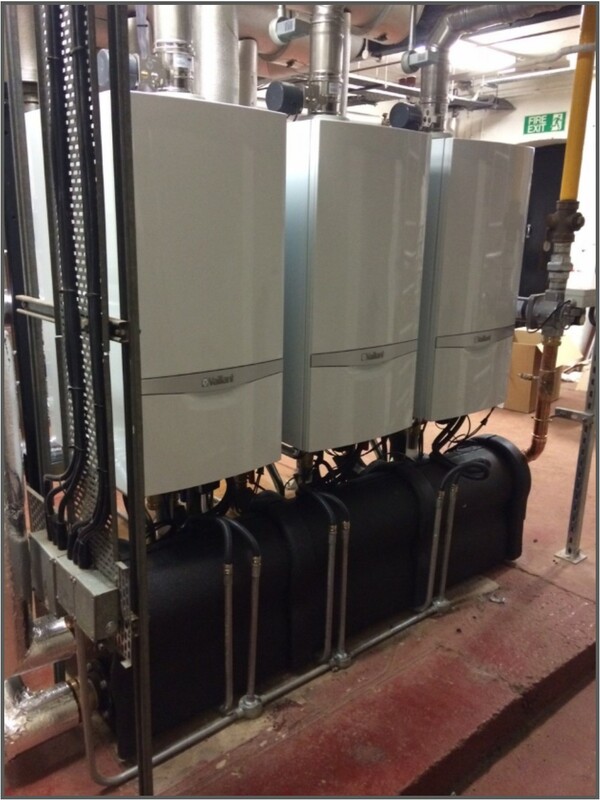 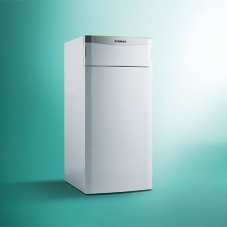 The new system comprised of three ecoTEC plus 120kW wall-hung condensing boilers, incorporating all the same high performance and efficiency features as its smaller domestic counterparts, together with the VCR-53 inline cascade rig and a PHE 360-70 plate heat exchanger. 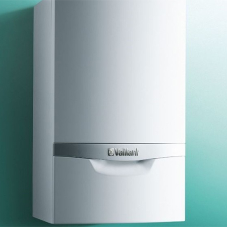 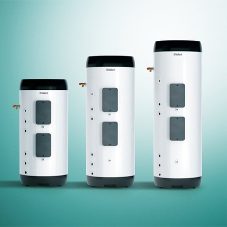 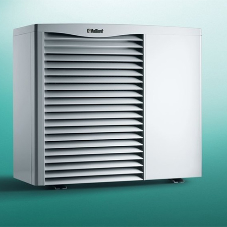 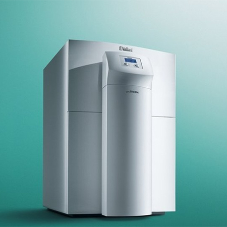 To safeguard the new boilers from any dirt or debris which may be left in the old pipe work, the Vaillant PHE 360-70 plate heat exchanger was used to separate the old system water from the new boilers. 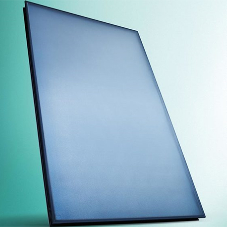 The plate heat exchanger operates by separating the boiler water from the system water and is particularly beneficial for older applications where the systems cannot be pressurised. 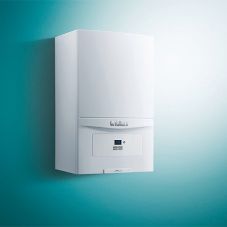 This ensures maximum efficiency from the boilers for their complete lifetime as using a plate heat exchanger will not only protect the boiler but also minimise possible downtime.